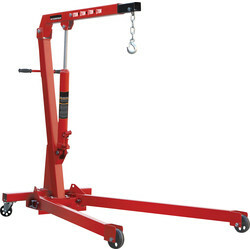 Browse the Toolstation range of car lifting equipment including jacks, stands and winches for the professional mechanic. 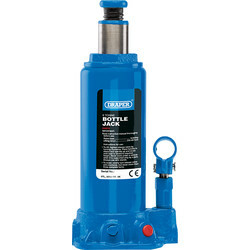 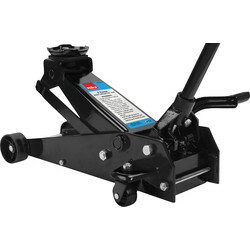 Choose a bottle jack to lift vehicles safely such as the bottle jack 2000kg with a lifting saddle and carry case or SIP bottle jack to lift up to 4 tons. 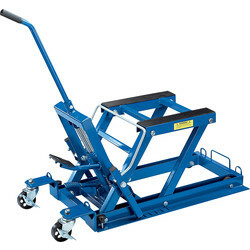 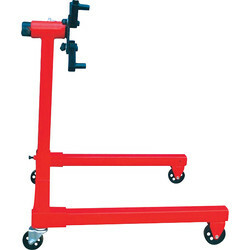 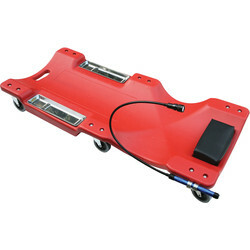 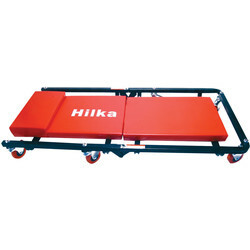 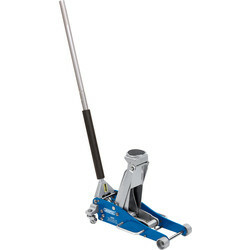 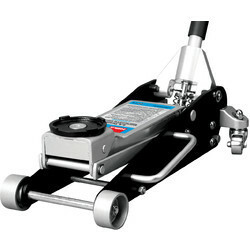 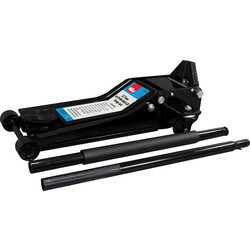 The hydraulic trolley jack is essential for stable vehicle lifting, with a robust swivel saddle and holding capacity of up to 2 tonnes. 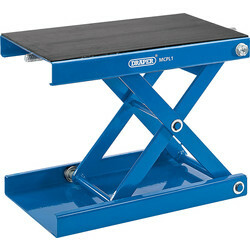 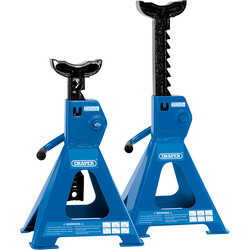 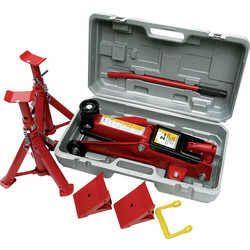 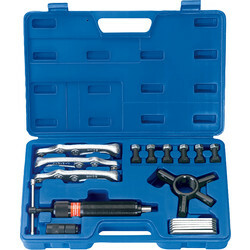 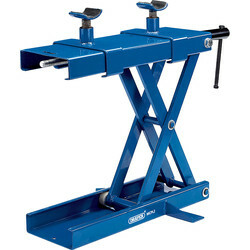 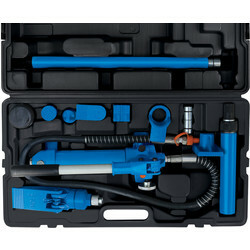 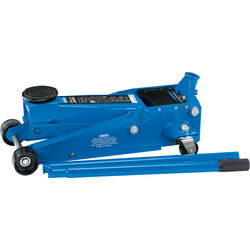 Kit out your workshop with tools to lift and move heavy equipment with ease. 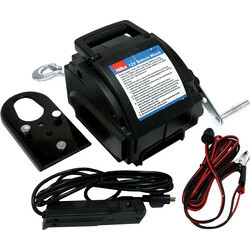 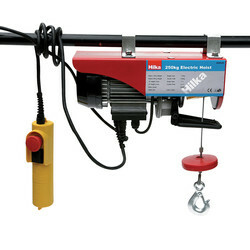 Find an electric hoist to lift vehicles securely such as the electric hoist with a lifting capacity of up to 250kg and a cable length of 12m. 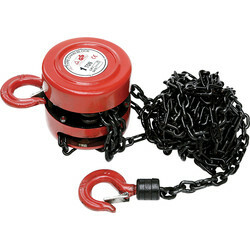 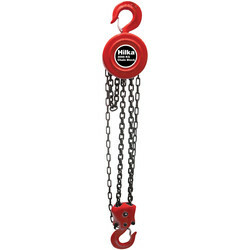 Find winches such as the pull winch that can pull up to 400kg with an aircraft steel cable and steel frame. 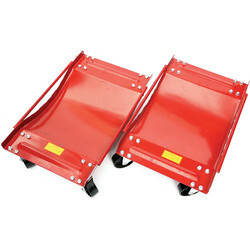 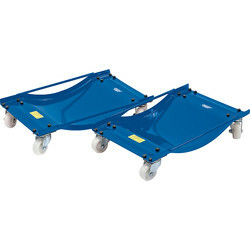 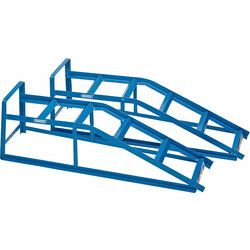 Keep objects raised with a pair of secure axle stands that can take loads of up to 6000kg and a maximum height of 420mm.